Robson, P.C. has been serving clients for over 17 years. Our mission is to provide timely, dependable answers based on competent and objective analysis. As forensic accountants, we apply critical thinking and perspective to our assignments. 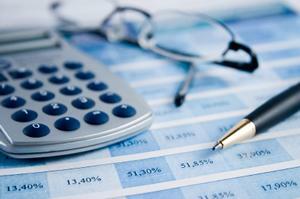 Forensic accounting utilizes accounting, auditing, and investigative skills. We look beyond the numbers, and our experience gives us the insight to put the essential facts in sharp focus. Because we devote our practice to specific areas of accounting, we can give you the benefit of our years of experience and expertise. We pride ourselves in serving our clients' needs in a professional and thoughtful manner. We communicate our findings in clear and understandable terms. "To provide our clients timely, dependable answers based on competent and objective analysis." For a selection of actual case assignments in which Robson P.C. has helped its clients, click here.